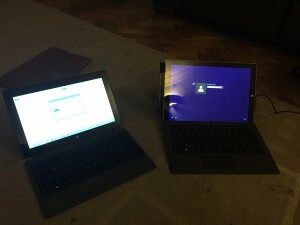 So the other night I started to configure and setup my Microsoft Surface Pro 3 (i7,512SSD, 8GB) while working on my Microsoft Surface Pro 2 and thought it would be wise to give my opinion 3 days into running with the new 3. 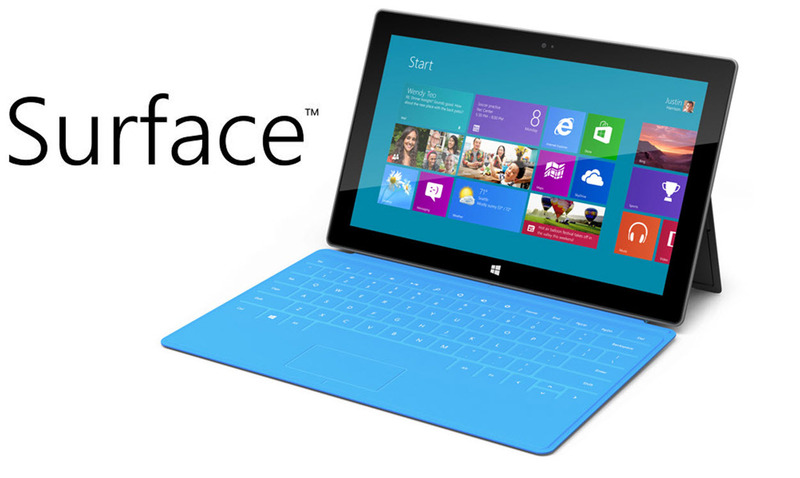 For the people that do not know me I am a Surface fan and have been since the orginal as I do feel the “fablet” (or whatever the media are coining now) concept is the way of the future and of course a big apple fan. 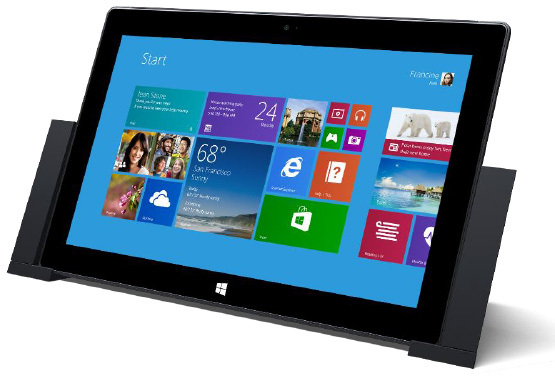 Having said that I have been extremely disappointed with the Pro 3. I had been expecting high hopes for this, especially as we had a demo unit that worked perfectly. But recently in an order of 3 of these 1 of them suffered the dreaded heat issues that have been reported all over the net – see here for details (to name a few!). Microsoft should really have waited for the new core i7’s (core M processors) with lower power voltage to come out before attempting such a high powered CPU to go into a small form factor with limited fan support. Another issue was how to I get my 50GB OneDrive account migrated without downloading the whole drive again – this will be a future post as I am still working it. My initial thoughts had been to simply copy or pre-seed the data from the source Surface 2 to the target Surface 3 but that plan I am still working on. 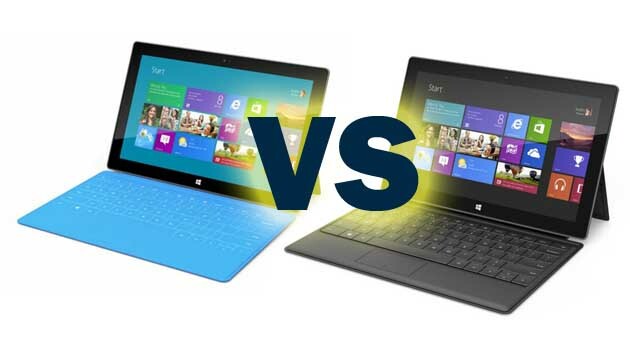 Decide on a core i5 or i7, here is a great guide to way the two but personally now I would go for an i5. 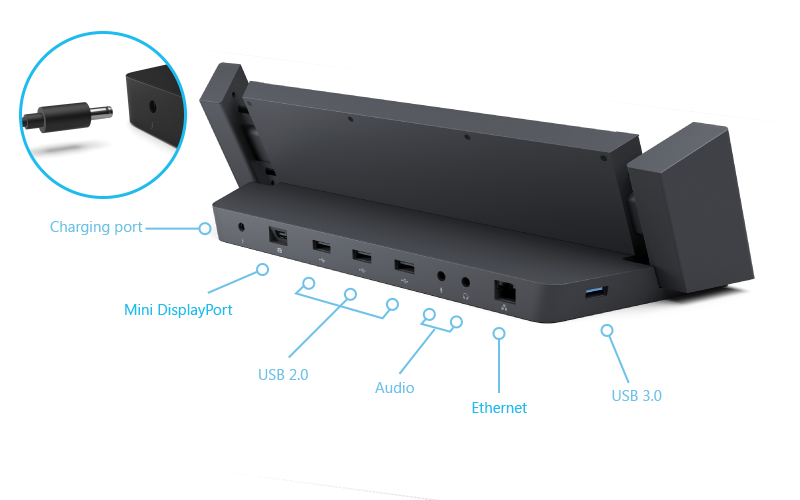 30% additional performance for 70% additional cost value . Decide on the storage which was a key factor for me and the 512SSD only comes with the i7 model – so no choice for me. They keyboard is great, such a nice Type keyboard from the Pro One (but more responsive keys and feedback) with the great track pad as the Pro One – yes they have removed the stupid fabric track pad – a big win here as you do not need to carry a USB or bluetooth mouse around with you. The screen is such an improvement, higher resolution, more screen real estate and great for working on. The Pro One and Two I found hard to work for longer than 2-3 hrs but this is a dream on the Pro 3. Pen – not that I have tested this yet but the ability to use a stronger pen, better handling and designed with OneNote then great – lets hope Evernote can start using this as well. In short all I need is a Surface for work, Mac for home and gaming PC (but the wife won’t let me!) 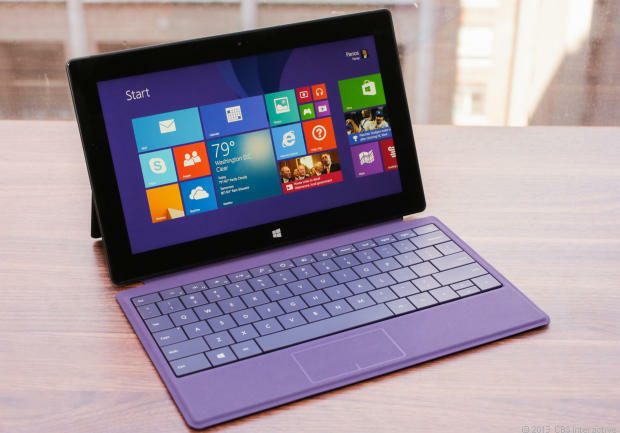 and at present it would be the Surface Pro 3, roll on the Surface Pro….!!! !